The All stocks in retail stores are subject to availability. 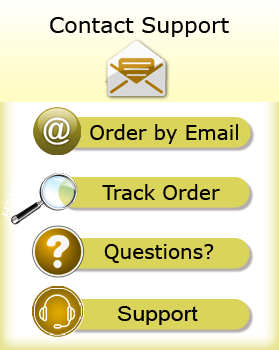 Hence, Customers are requested to check the availability before visiting the retail store. 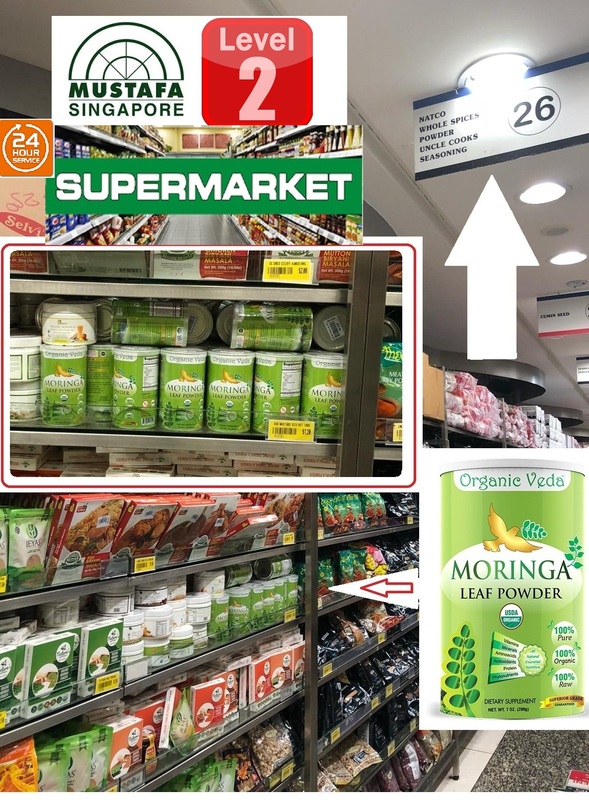 Delivering only the highest quality of Certified Organic Moringa Health nutritional superfoods & Organic Herbal health supplements at Singapore. All at great convenience and affordable prices. 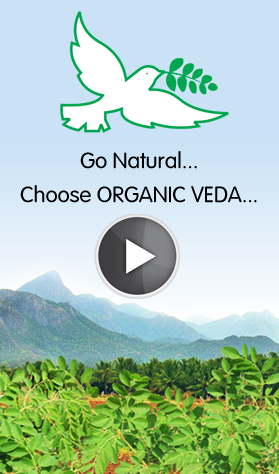 Organicveda Singapore offers a comprehensive range of health products that ranges from vitamins and minerals, organic produces, sports nutrition to body and beauty supplements with retail stores conveniently located across Singapore. Warning: All Customers are requested to PAY only RRP (Recommended Retail Price) as mentioned in the website.Overpricing will not be entertained in the below mentioned store. Please inform us immediately, if you come across any price issues.